May 1st is International Workers’ Day (also known as May Day) which is a celebration of the international labour movement and left-wing movements. It commonly sees organized street demonstrations and marches by working people and their labour unions throughout most of the world. It is a national holiday in more than 80 countries. 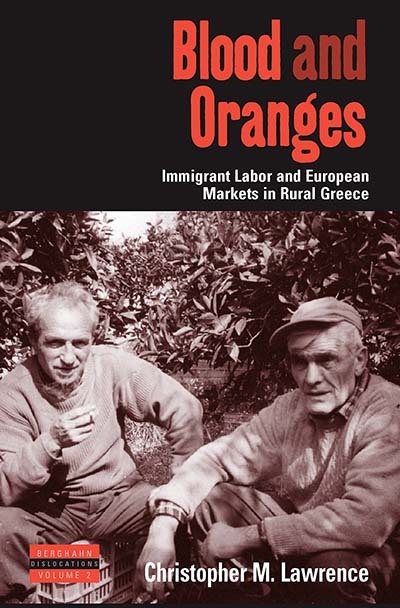 To honor the holiday, Berghahn is happy to present a selection of relevant titles that explore the importance, the struggles and history of labor throughout the world. Based on long-term fieldwork, six vivid ethnographies from Colombia, India, Poland, Spain and the southern and northern U.S. address the dwindling importance of labor throughout the world. 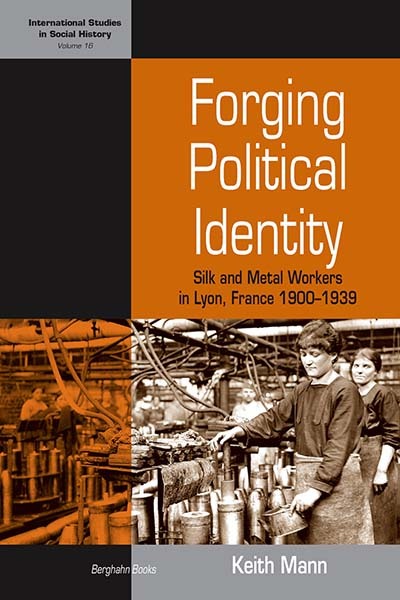 The contributors to this volume highlight the growing disconnect between labor struggles and the advancement of the greater common good, a phenomenon that has grown since the 1980s. 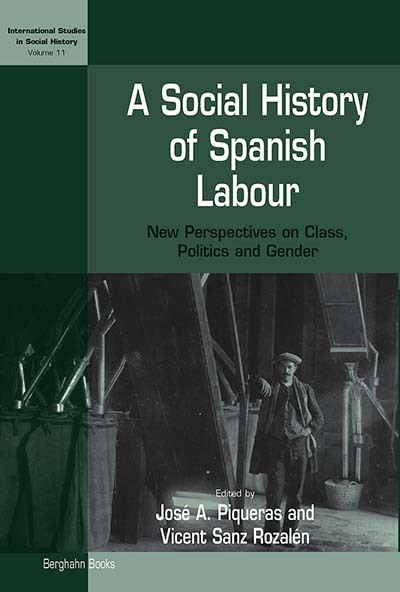 The collection illustrates the defeat and unmaking of particular working classes, and it develops a comparative perspective on the uneven consequences of and reactions to this worldwide project. In Blood and Fire charts a course within global anthropology to address the widespread precariousness and the prevalence of insecure and informal labor in the twenty-first century. Whereas the history of workers and labor movements has been widely researched, the history of work has been rather neglected by comparison. 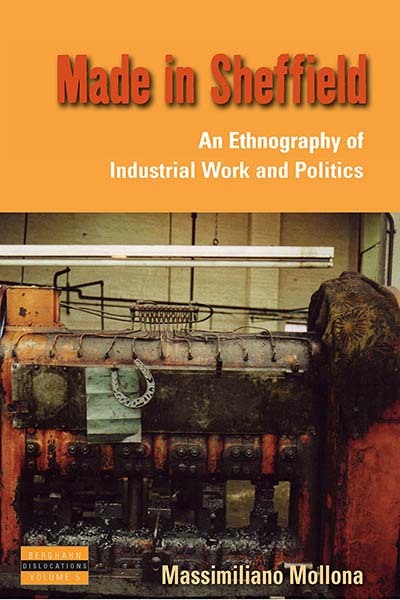 This volume offers original contributions that deal with cultural, social and theoretical aspects of the history of work in modern Europe, including the relations between gender and work, working and soldiering, work and trust, constructions and practices. 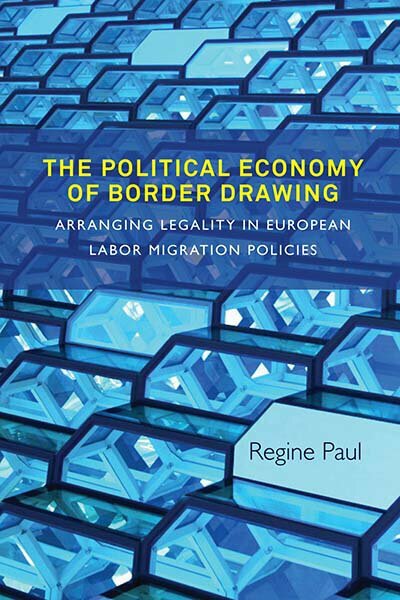 The volume focuses on Germany but also places the case studies in a broader European context. 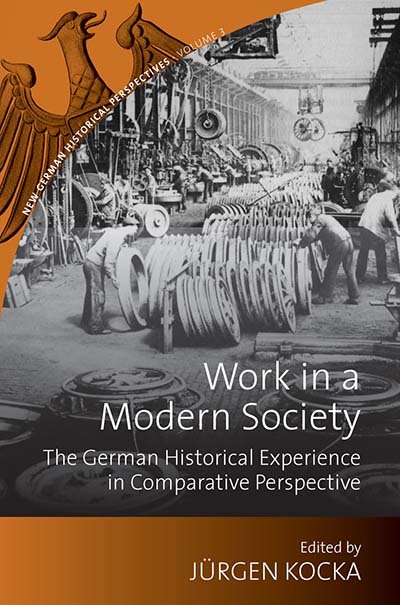 It thus offers an insight into social and cultural history as practiced by German-speaking scholars today but also introduces the reader to ongoing research in this field. The Communist Party dictatorships in Hungary and East Germany sought to win over the “masses” with promises of providing for ever-increasing levels of consumption. This policy—successful at the outset—in the long-term proved to be detrimental for the regimes because it shifted working class political consciousness to the right while it effectively excluded leftist alternatives from the public sphere. This book argues that this policy can provide the key to understanding of the collapse of the regimes. 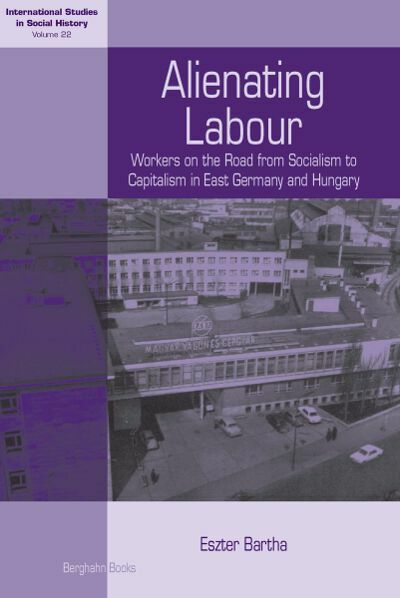 It examines the case studies of two large factories, Carl Zeiss Jena (East Germany) and Rába in Győr (Hungary), and demonstrates how the study of the formation of the relationship between the workers’ state and the industrial working class can offer illuminating insights into the important issue of the legitimacy (and its eventual loss) of Communist regimes. 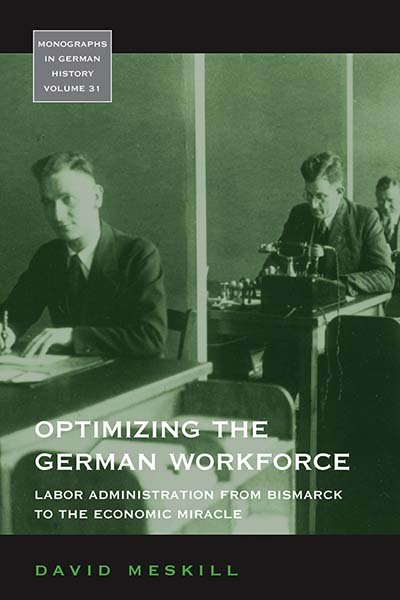 During the twentieth century, German government and industry created a highly skilled workforce as part of an ambitious program to control and develop the country’s human resources. Yet, these long-standing efforts to match as many workers as possible to skilled vocations and to establish a system of job training have received little scholarly attention, until now. The author’s account of the broad support for this program challenges the standard historical accounts that focus on disagreements over the German political-economic order and points instead to an important area of consensus. These advances are explained in terms of political policies of corporatist compromise and national security as well as industry’s evolving production strategies. By tracing the development of these policies over the course of a century, the author also suggests important continuities in Germany’s domestic politics, even across such different regimes as Imperial, Weimar, Nazi, and post-1945 West Germany. 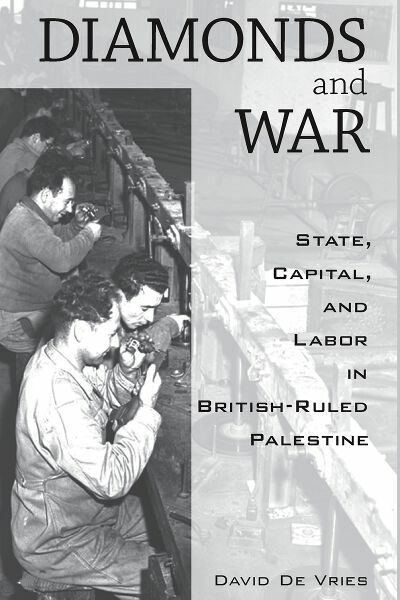 Based on previously unexamined historical documents found in archives in Belgium, England, Israel, the Netherlands, and the United States, this book is the first in English to tell the story of the formation of one of the world’s main strongholds of diamond production and trade in Palestine during the 1930s and 1940s. The history of the diamond-cutting industry, characterized by a long-standing Jewish presence, is discussed as a social history embedded in the international political economy of its times; the genesis of the industry in Palestine is placed on a broad continuum within the geographic and economic dislocations of Dutch, Belgian, and German diamond-cutting centers. 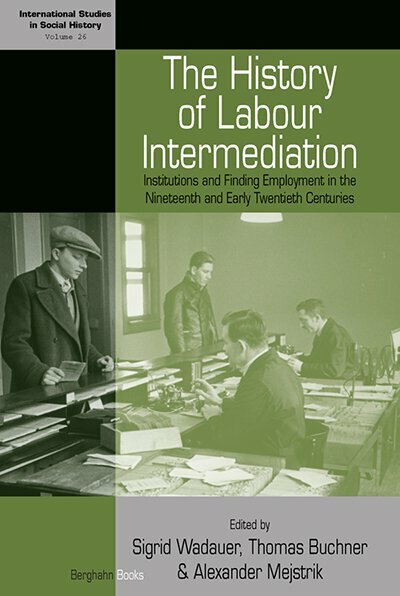 In providing a micro-historical and interdisciplinary perspective, the story of the diamond industry in Mandate Palestine proposes a more nuanced picture of the uncritical approach to the strict boundaries of ethnic-based occupational communities. This book unravels the Middle-eastern pattern of state intervention in the empowerment of private capital and recasts this craft culture’s inseparability from international politics during a period of war and transformation of empire. 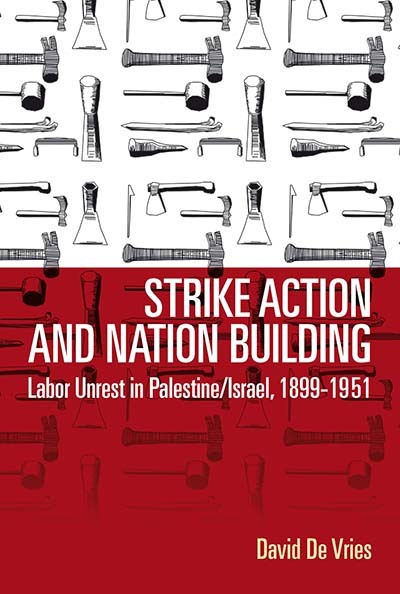 Strike-action has long been a notable phenomenon in Israeli society, despite forces that have weakened its recurrence, such as the Arab-Jewish conflict, the decline of organized labor, and the increasing precariousness of employment. While the impact of strikes was not always immense, they are deeply rooted in Israel’s past during the Ottoman Empire and Mandate Palestine. Workers persist in using them for material improvement and to gain power in both the private and public sectors, reproducing a vibrant social practice whose codes have withstood the test of time. This book unravels the trajectory of the strikes as a rich source for the social-historical analysis of an otherwise nation-oriented and highly politicized history. Introducing: FocaalBlog, which aims to accelerate and intensify anthropological conversations beyond what a regular academic journal can do, and to make them more widely, globally, and swiftly available.